Welcome to Stepping Out Dance Studio! Looking for a new dance home? Come experience the new and improved Stepping Out! We provide quality dance instruction in a fun, family-friendly environment to help each dancer reach their potential. 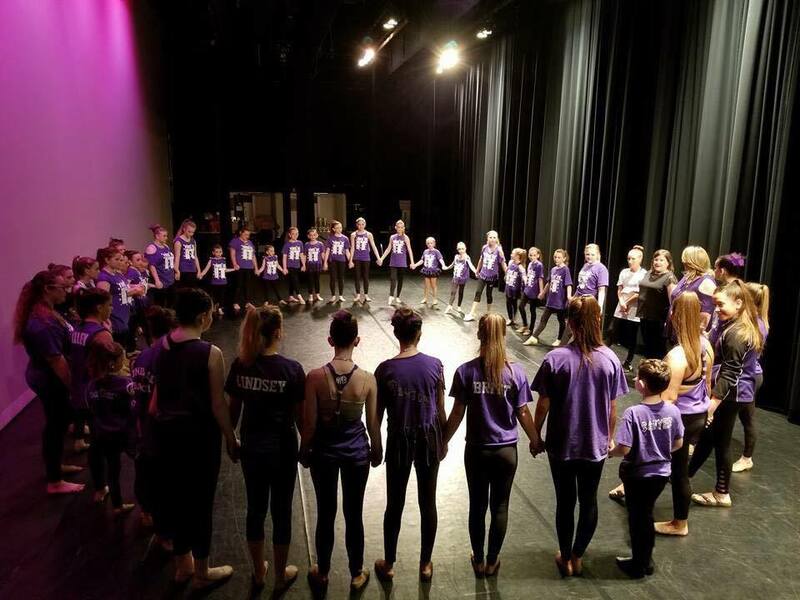 We would love to have you join our dance family today!